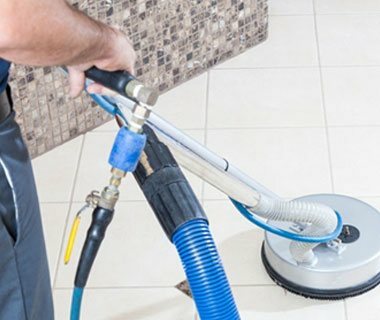 Steam Plus Carpet & Floors of Madison WI provides professional steam cleaning for carpets, furniture and upholstery, oriental rugs, tile and grout cleaning, as well as deep cleaning and refinishing for hardwood floors, natural stone and concrete flooring. 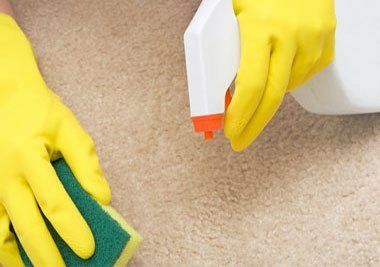 Also we repair bleach stains – we do spot dyeing and minor carpet repairs – for homes and business – throughout the greater Madison WI area. 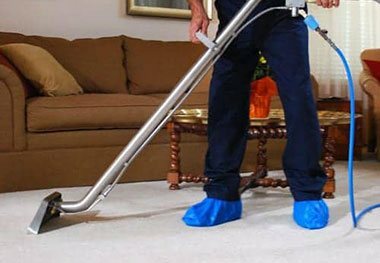 We deliver top quality cleaning in your home. 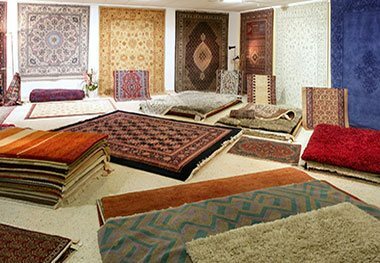 We do the job right and listen to your needs. Our commitment is to do the job efficiently. We use the most thorough cleaning system there is. 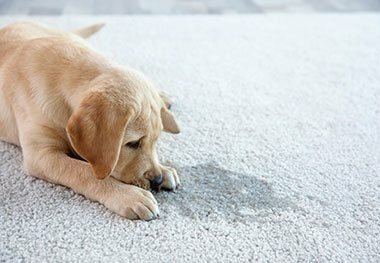 Our method doesn’t leave a sticky soil-attracting residue and is the most powerful cleaning process around. Our cleaning is safe and non-toxic. Also, all the products we use are 100% biodegradable, family, pet and environmentally friendly. What does this mean? We want you to be super pleased with every job we do. 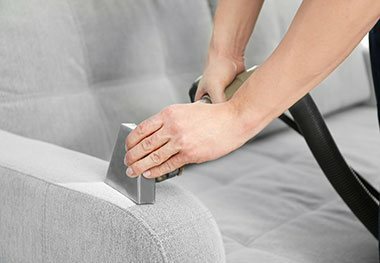 If you are not totally happy with our work, we’ll re-clean the area for free. The prices we quote you are fully inclusive. You will never be presented with unexpected extras. We deliver a premium service and provide massive value for the price we charge. You can’t do a professional job without professional equipment and experience. That’s why Steam Plus Carpet Cleaning invested in the highest quality equipment on the market. 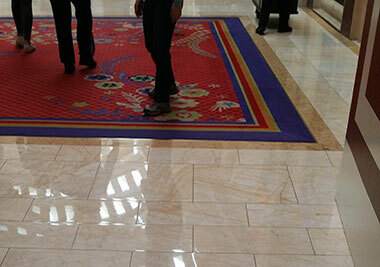 Thorough, straight forward estimate process with quick turnaround time to complete the work quoted. Very thorough cleaning completed with great results. 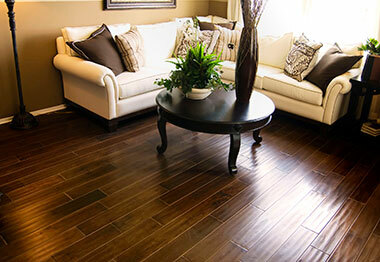 Let us provide the best long term solutions for your floor care needs. You will be amazed at the results we can achieve.